In today’s urban environment, our senses are constantly being stimulated by a myriad of sights, smells and noises. 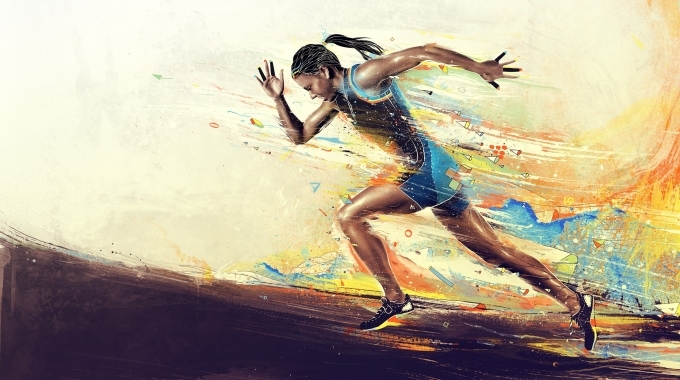 Usually, our body interprets these signals as pleasant and non-threatening, but occasionally our nervous system gets overwhelmed with our environment and starts producing neurochemicals – such as cortisol, adrenaline, norepinephrine and ACTH in response to this persistent barrage of stimuli. Research has shown that high levels of these hormones has been linked to a number of aliments; they depress the body’s immune system, cause fat to be released into the blood and deposited on the heart, and lead to an increase in blood pressure. Thankfully, research has also proven that floating in a float tank has a significant effect on the release of these biochemicals! 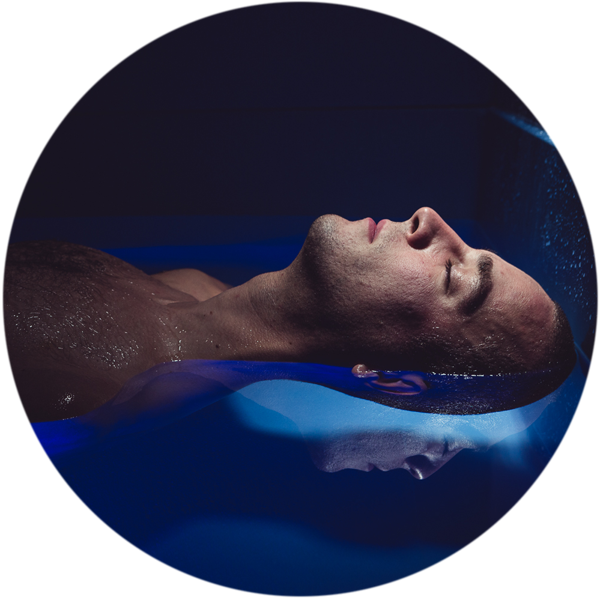 Studies have revealed that sensory deprivation decreases harmful hormones and increases our body’s production of endorphins. Through the release and inhibition of certain neurochemicals, chronic pain is reduced, blood pressure drops, inflammation decreases, and our brains feel healthier and happier. Life is stressful sometimes – between work, relationships, and our ever-increasing connection to technology, it’s nice to take a break once and a while and escape the hectic world. 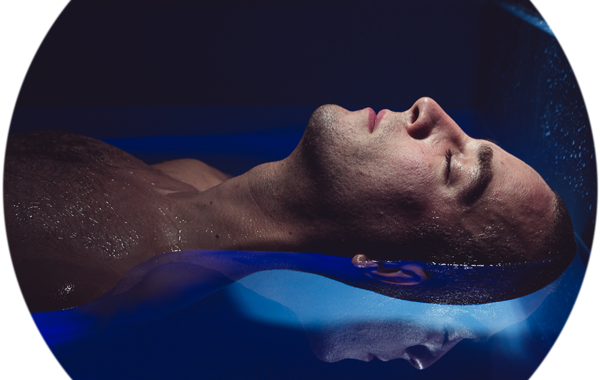 It’s clear that floatation therapy provides the ideal environment for relaxation and tranquility, and in just 60 minutes you’ll find yourself completely de-stressed and ready to take on the world! Call 604-559-3999 to book your float or visit us online at purefloat.ca!